Q. What is the Label Ready Artist Program? A. It's a program where the staff at Bitchin' Entertainment select the best of a specific genre according to a standard set of criteria (as defined by the music industry) for showcase on our website to the music industry. Q. Who can be showcased on your site? A. Unfortunately, not everyone. Although we hear from many amazing artists, there are only 10 spots per genre available. We intend to fill those spots with the most label ready artists available to us. Q. How can I audition? A. By sending your recorded material to us for appraisal to see if it qualifies for the program. A. Only what you spend on supplies and postage to send us a packet. Q. Does Bitchin' Entertainment ask for a finders fee if I get signed? A. No, but all donations will be accepted. Q. Do I have to sign an exclusive contract with you? A. No! But you do have to sign a contract giving us permission to promote your material. Read the Label Ready Artist Contract HERE. Q.What will you do for me? 5. periodially feature you at our official website or our mypace sites, either as "artist of the month" or "video of the month"
6. make you aware of career opportunities that we learn of. 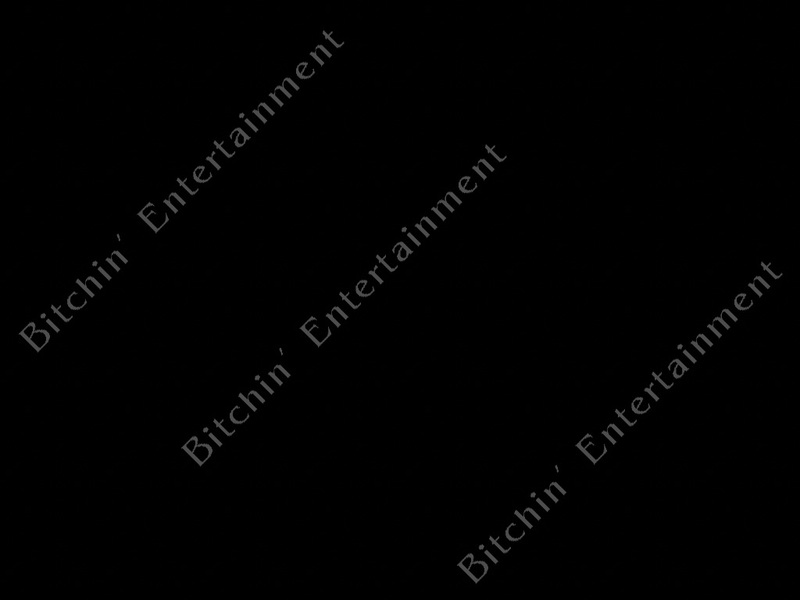 We'll continue to promote you in various ways as long as we host you on the Bitchin' Entertainment website. We're also available for consultation to you. When the industry request an artist package we contact the artist and let them decide how they want the request handled. We never represent ourselves as being the artist manager or agent, we simply say that we are promoting that artist. Q. What do you get out of promoting artists free-of-charge? A. A lot of earbleed and lots of goofy band photos. Q. How long will you keep me on your site? A.After one year you're on your own. Q. What happens if I do get signed? A. Then the bragging begins. If you get signed, we'll continue to support you on the B.E. site for an extended 6 months.